South Indian actress Punarnavi in beautiful mustard designer embellished net saree. Cream embellished floral designs all over saree. Small embellished applique patch work through out border,followed by black simple line. Paired with designer embellished short sleeves saree blouse with round neck pattern. Model walks in beautiful mustard designer printed saree at Fashion Thrills Fashion Show Event. Small printed checks all over saree. Gold embellished glittering work around the green border. Paired with designer quarter sleeves saree blouse for back with wide neck pattern. South Indian actress Sneha in beautiful mustard designer plain silk saree with cream border. It had running pallu. Contrast with embellished quarter sleeves saree blouse with round neck pattern. Mango motifs all over. 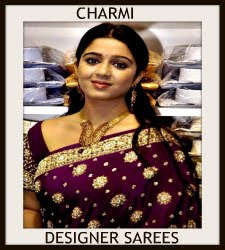 South Indian actress Isha Chawla in beautiful purple and mustard designer half and half saree. Gold embroidered work all over saree. It is a crush fabric. Borders is decorated with small mirrors.sequins buttes and gold thread work. Paired with matching cap sleeves saree blouse with embroidered border. Isha Chawla in beautiful blue and yellow designer dual color georgette saree with blue border. Paired with designer matching mini sleeves saree blouse. Model walks in beautiful pink and mustard designer half and half net saree. Designed by Manish Malhotra at Manish Malhotra’s Charity Show for Lilavati Hospital. Border is highlighted with gold embellished applique patch work. Paired with designer saree blouse. Model walks in beautiful maroon and mustard designer net half and half saree. Designed by Manish Malhotra at Manish Malhotra’s Charity Show for Lilavati Hospital. old embellished applique patch work designs through out border,followed by black line border. Paired with maroon designer sleeveless saree blouse. South Indian actress Samantha in beautiful mustard designer polka dots saree at Dil Raju Daughter Engagement Ceremony. Black polka dots all over saree and simple line border. 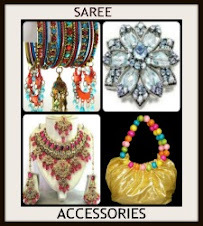 Contrast with red designer sleeveless saree blouse. Bollywood actress Sunny Leone in beautiful mustard designer netted bridal lehenga. Heavy embroidered work all over lehenga. Embellished patch work,embroidered sequins buttes,mirror work on it. It is a mustard netted dupatta. Gold embellished patch work across the border. It is paired with matching mustard designer embroidered sleeveless blouse. Gold embellished work all over blouse. Model walks in beautiful mustard and gold designer half and half saree. Designed by Pallavi Jaikishan at Aamby Valley India Bridal Week 2013. Beautiful embroidery zardosi work through out saree border. Paired with designer embroidered quarter sleeves saree blouse with round neck pattern. Tollywood Celebrity singer Geetha Madhuri in beautiful mustard designer traditional kanchi bridal silk saree at her Engagement. 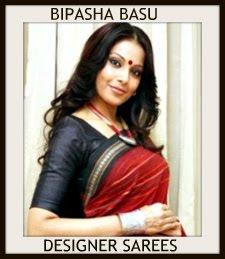 Self zari weave work border and all over the sari, Contrast bright red and gold colors pallu. Paired with heavy work wedding silk blouse with mini sleeves and it is contrast bright pink color benaras material with brocade zari work and stones, maggam work embellished on the sleeves. Model walks in beautiful mustard designer georgette saree. Designed by Urvashi Kaur at Day 1 Wills India Fashion Week Spring/Summer 2013. Printed horizontal stripes all over saree. Printed work through out border. 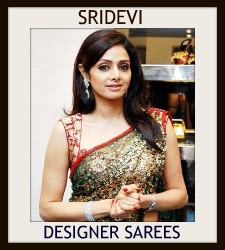 Paired with designer cap sleeves saree blouse with round neck pattern. 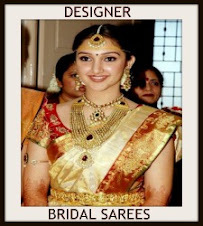 Bollywood and South Indian actress Jayaprada in beautiful mustard designer bridal silk saree at 100 years of Indian Cinema Celebrations. 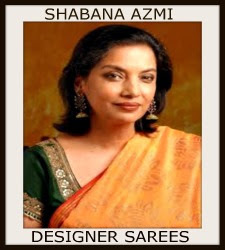 Printed floral designs work all over saree and through out border. It has running pallu. Paired with mustard designer embroidered short sleeves silk saree blouse. South Indian actress Manisha Yadav in beautiful mustard designer saree. It is a tissue mixed silk saree with simple plain border, Gold zari weave rich mango work embellished across the border, simple motifs enhanced across all over. Contrast with white designer embroidered sleeveless saree blouse with with crew neck patterned and crystallized work enhanced across. South Indian actress Sonia Birji in beautiful maroon and mustard designer half and half uppada silk saree with double border. 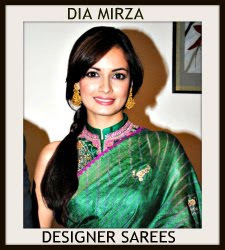 It is paired with green designer sleeveless saree blouse. Gold embellished patch work all over. 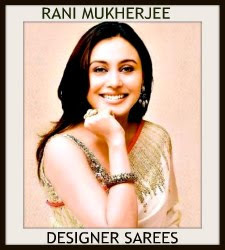 Bollywood celebrity in beautiful mustard designer cotton saree. Gold zari work through out the red border. 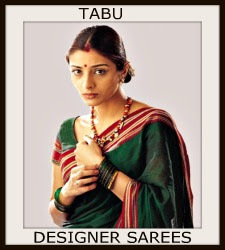 It is contrast with green designer full sleeves saree blouse with wide neck pattern. It is a benarasi silk saree blouse. Gold brocade work all over blouse. South Indian actress Suja in beautiful mustard designer georgette saree. White embellished floral design work all over saree and thread work across the border. Mirror work on it. It is paired with matching embroidered short sleeves saree blouse for back with round neck pattern. embellished patch work all over blouse. 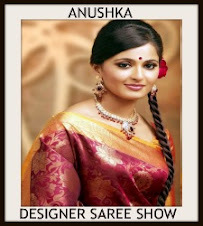 Model displaying beautiful white and mustard designer half and half saree drape. White embroidered sequins buttes all over white saree and white plain border,followed by grey plain border. Gold embellished with patch work across the mustard border. 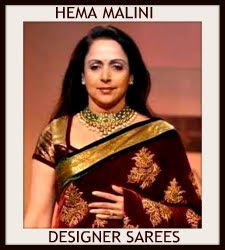 It is paired with designer saree blouse. South Indian actress Lakshmi Rai in beautiful green silk designer saree with mustard yellow plain border and self printed work all over saree. Paired with designer short sleeves saree blouse with round neck pattern. Participant at Nach Baliye contest in mustard color art silk saree with maroon checks pattern. The border is in contrasting maroon and golden zari combination. It is paired with maroon color short sleeves saree blouse. 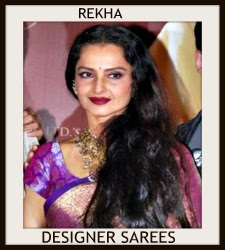 The saree is draped in a Maharastrian traditional style.